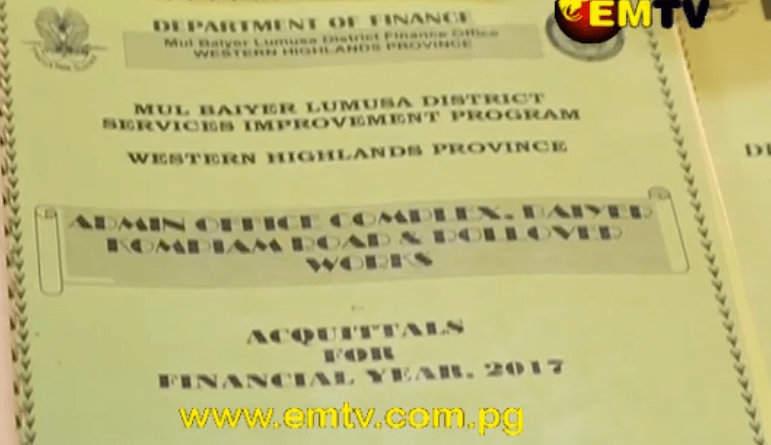 Minister Kaupa says that a user pay policy will be introduced in the district once the project is completed, where five houses in a block will be sharing a meter, and each will be contributing to pay the water bill. 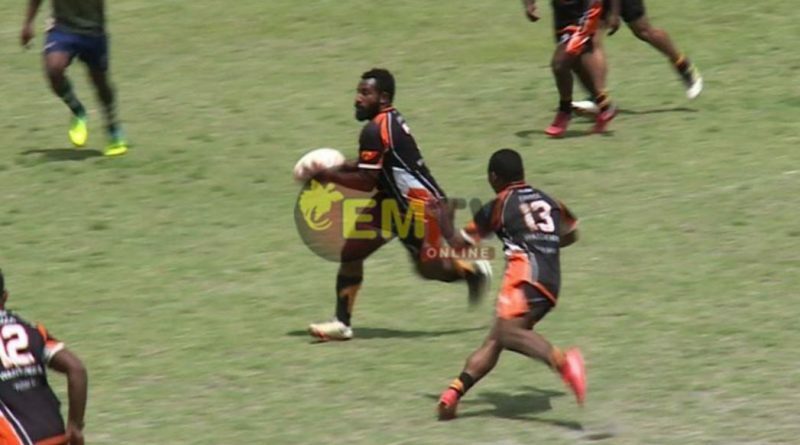 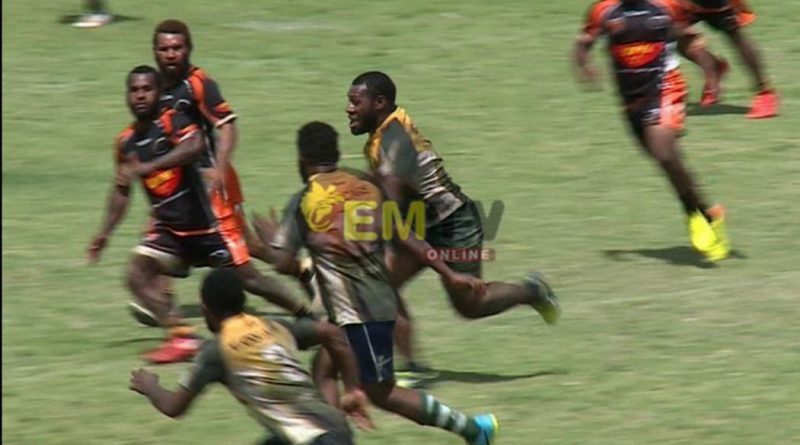 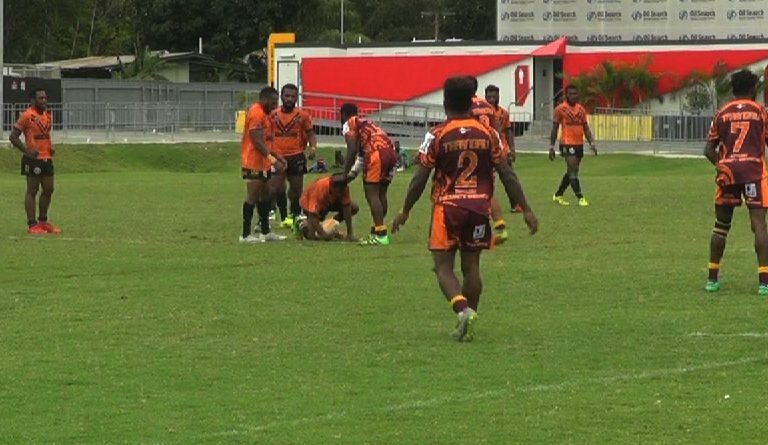 The Coca-Cola Ipatas Cup is a platform to identify raw rugby league talent across the country. 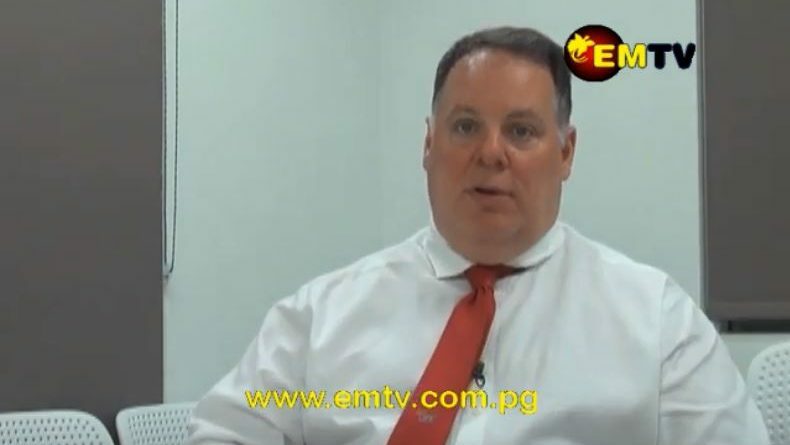 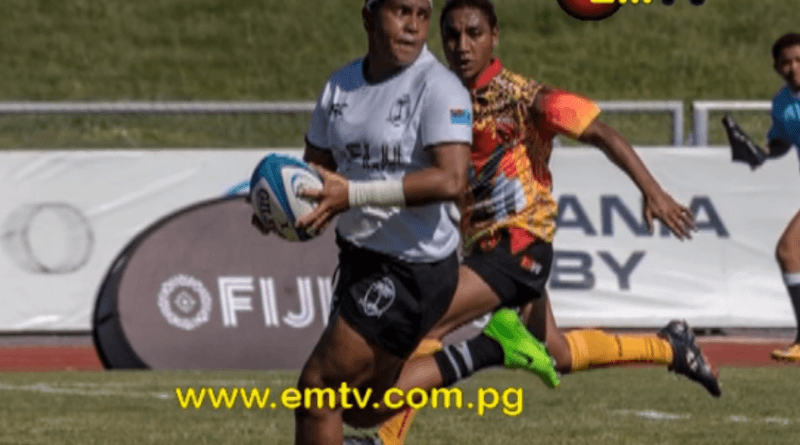 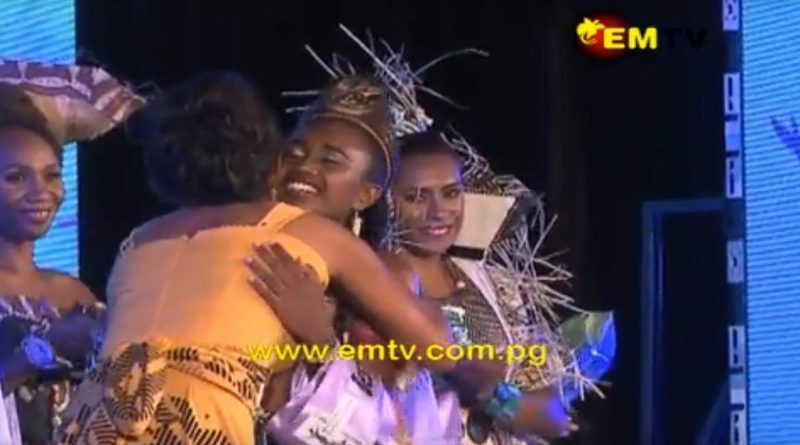 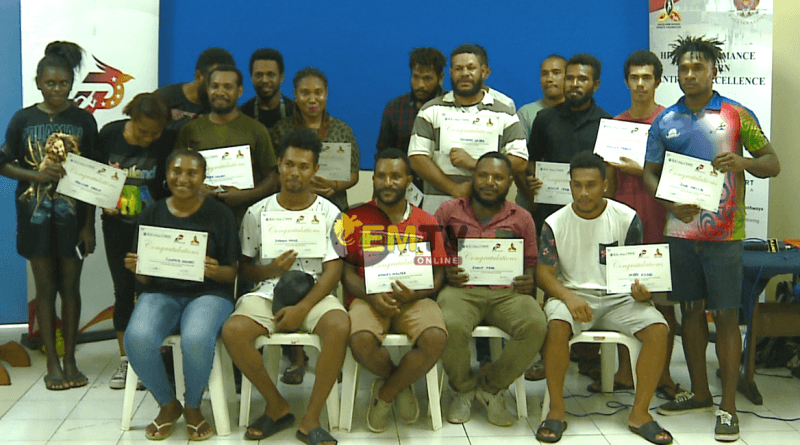 Competition CEO Timothy Lepa, when speaking to EMTV Sports, said the tournament is being used to provide opportunities to players to be selected to higher level competitions, including the National Inter-City competition. 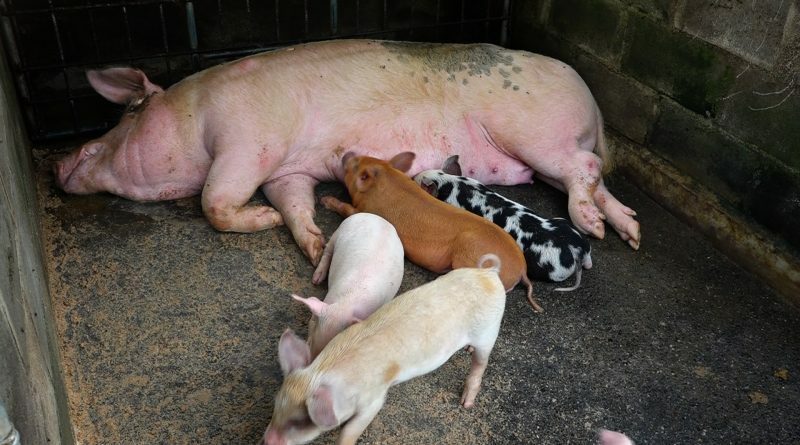 African Swine Fever, a disease that originated in Africa, is slowly spreading around the globe. 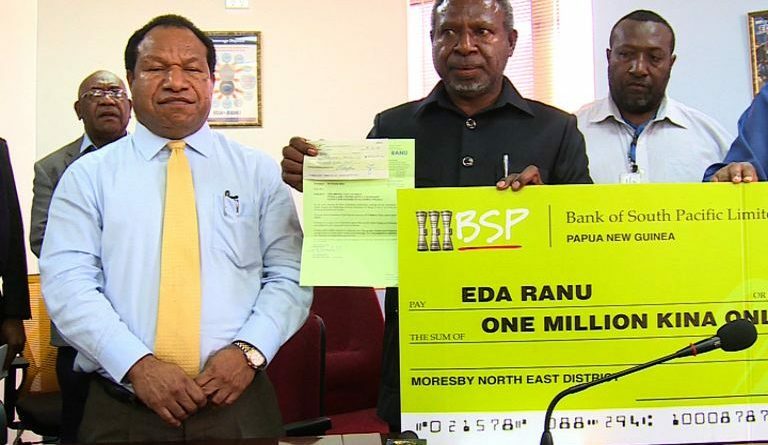 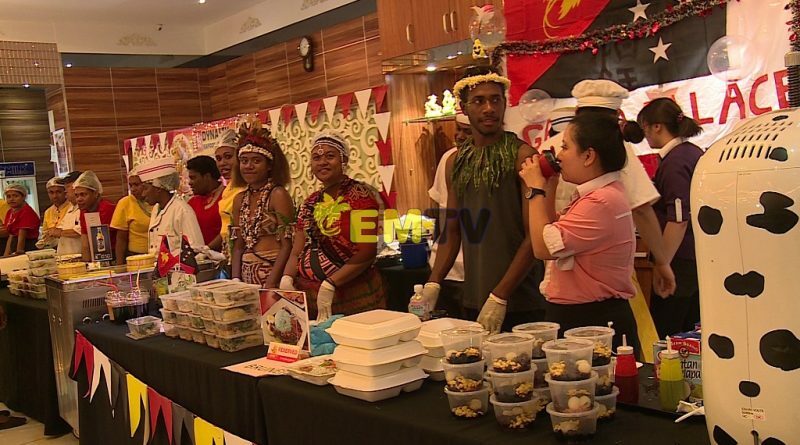 The fever virus is already thought to have reached Europe, and has been detected on PNG’s doorstep – in the South East Asia Region. 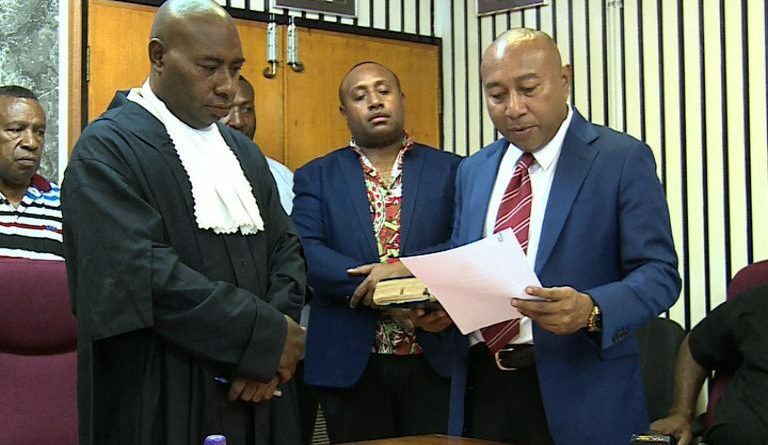 Mul-Baiyer MP, Koi Trappe and his administration today (22 November, 2018) handed in their acquittals for 2017 to the Department of Implementation and Rural Development. 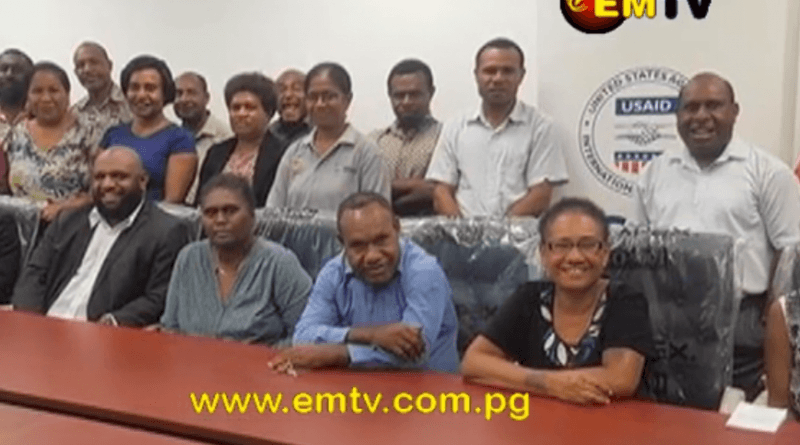 The United States Agency for International Development, through their Ready project, handed over an Organizational Assessment report to the Climate Change and Development Authority in Port Moresby yesterday (20 November, 2018).